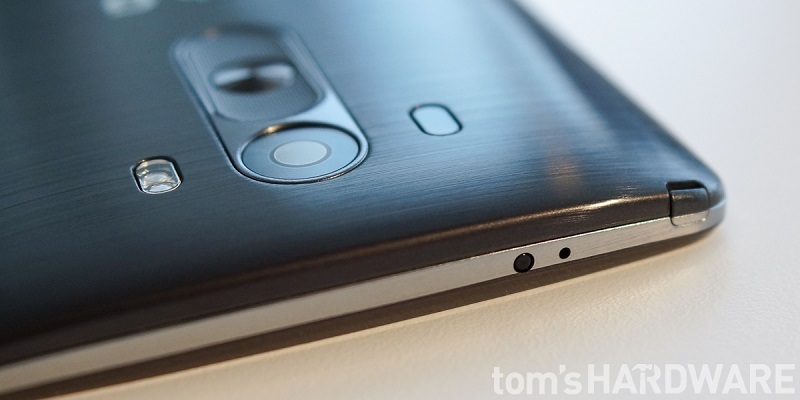 LG may have been quiet about the LG G4 lately, but that doesn’t mean the Korean company isn’t hard at work on it. 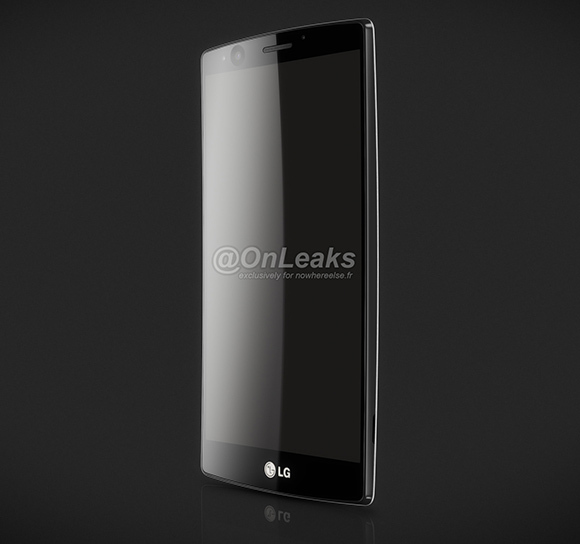 Previously, we only had press renderings of the upcoming smartphone, but thanks to a forum member on XDA-Developers, we now have actual images of the LG G4 (or the G4 Note). XDA-Developers forum member, “s3rv1cet3ch,” claimed that these are images of the LG G4 Note complete with a stylus. While there are rumours of LG working on a smartphone that will eclipse the LG G series of smartphones, the “stylus” located at the top left of the device could simply be an antenna for digital TV, which is present on the Korean variant of the LG G3. On top of that, while it is hard to judge the size of the device pictured by just looking at the images, it doesn’t seem to have a big display. If the device in question does indeed have a stylus, it wouldn’t make much sense to include one without an ample screen size to work with. In any case, these purported images of the LG G4 or the G4 Note are still very convincing, although the forum member’s claim of a stylus does rouse some suspicion. As these images do not come directly from LG itself, it’s safer to remain sceptical of them. The LG G4 is rumoured to be launching sometime in April 2015, while there is no real launch window for the LG G4 Note yet. As we’re only days away from the launch month of the G4, hopefully we’ll hear more from the Korean company soon.